J C White Geomatics has hit the ground running in January 2019. In the first two weeks of the new year we have had nearly forty enquiries ranging from topographical through boundary and setting out jobs to 3D scanning. Nearly a quarter of these have already become jobs. In addition to this new work, we remain busy on the monitoring front with a couple of long-running jobs continuing into 2019. We continue to monitor a 2000 year old Roman wall in central London in the basement of a construction site with demolition and building work above and around it. 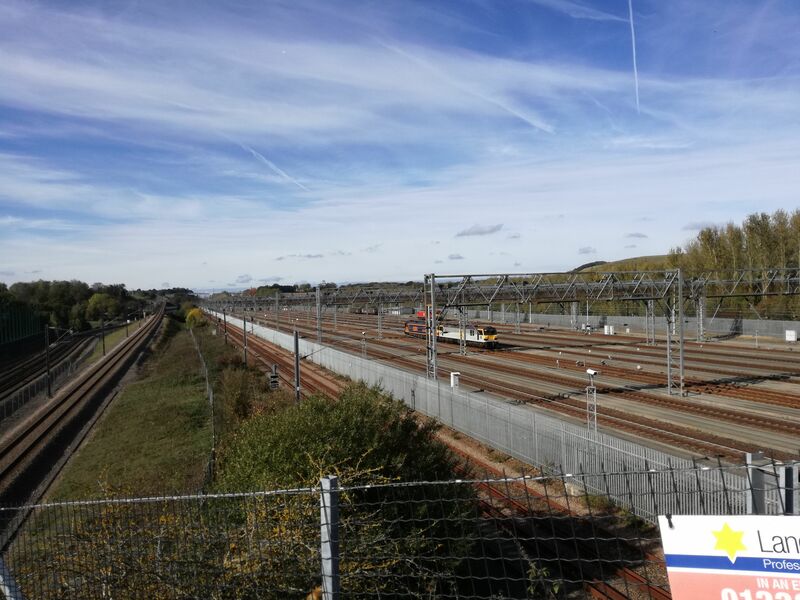 We have also been on site this month with our near neighbours at Eurotunnel conducting our regular routine monitoring.